Rustic made refined. The Glacier Point storage bed is crafted from solid reclaimed pine. 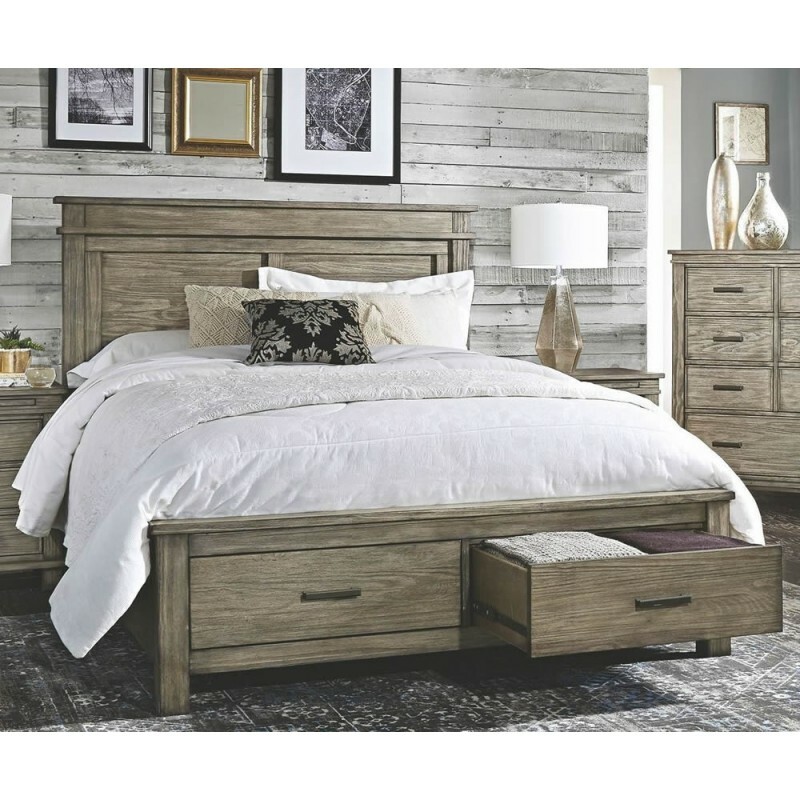 The bed is carefully designed with ample storage in the solid drawer boxes constructed with ball bearing drawers. This collection embraces a minimalist approach and the perfect shade of sophisticated grays.